A Belle's Tales: It's Monday! What are you reading? It's Monday! What are you reading? is a great weekly meme now hosted by Kathryn at The Book Date. It's where we share what we're currently reading and what we're starting next. Mckenzie: I've been wanting to reread this for so long; I love being back in this world. Michele: Finally getting around to reading this, and I'm really enjoying it. Mckenzie: A read for fun and a read for school. Guess which is which? Michele: I won a beautiful paperback copy of A Curious Beginning in a giveaway. Thank you, Berkley! Petticoats and pistols? Yes, please. 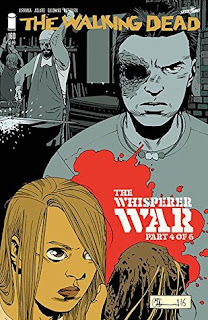 And Part 4 of The Whisperer War releases this week -- I have to know what happens after Part 3! 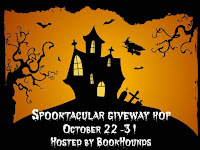 And today's the last day to win a book of your choice in the Spooktacular Giveaway Hop! LOOK AT ALLL THE HARRY POTTER GOODNESS. It makes me so happy. You have me ready for a re-read now too lol. Hi to the Dynamic Duo!! How have you guys been? 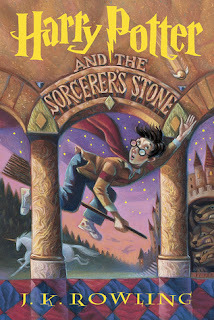 Mckenzie, I LOVE that you're re-reading the Harry Potter books!!! YAAAAY!!! I'm doing that, too, although now I've gotten sidetracked by the Shadow Falls series. 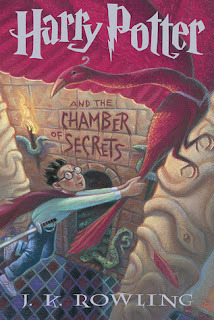 But I WILL return to Harry! 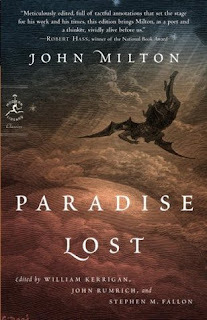 As for "Paradise Lost", I think I read parts of it in high school. Michele, I haven't heard of the books you've mentioned. 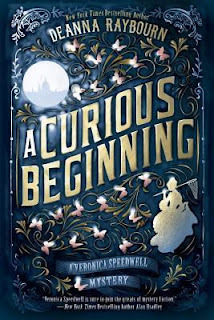 I LOVE the cover of "A Curious Beginning", and will definitely check it out! 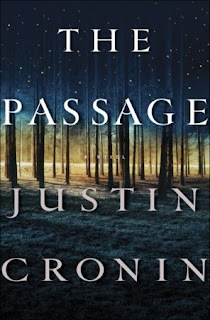 Ditto for "The Passage", although it does look like a thriller, and I don't quite like those.... As for that Walking Dead book, NO zombies for me! Those are the only paranormal creatures I don't like. I'm much too chicken to read about THEM. Lol. I do like the 'revenants' in the "Die For Me" series, by Amy Plum, but they don't act or look like zombies. And they save people, not eat them. Lol.